Organized by ARISS (at the time denominated ‘Osservatorio dell’Asia Orientale’) in collaboration with the Torino World Affairs Institute (T.Wai). 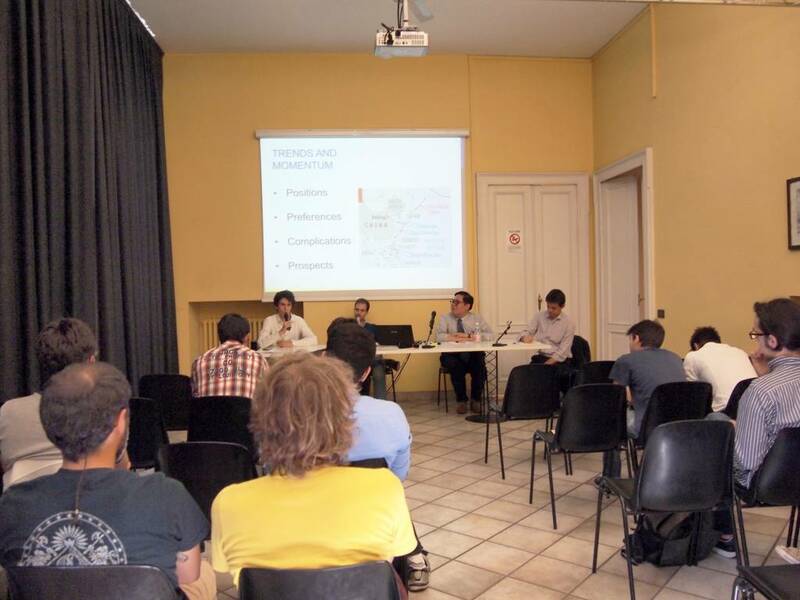 The conference took place on May 23, 2012 at ‘Centro di Ricerca e Documentazione Luigi Einaudi’ in Torino. Speakers: Mr. Simone Dossi (Researcher at Torino World Affairs Institute), Mr. Ray Hervandi (Researcher at Torino World Affairs Institute), Professor Giovanni Andornino (University of Torino).